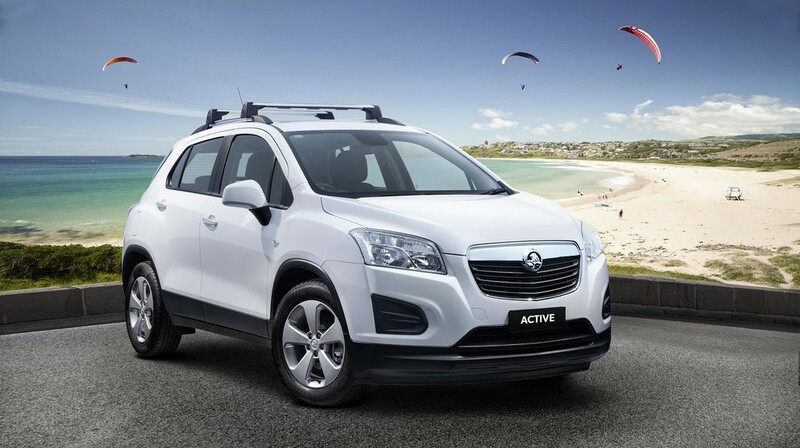 The all new model of car by Holden has been released in the market and has been met with very enthusiastic approval due to a number of benefits for the customers. The car boasts of certain new features such as a sunroof, chrome handles and roof rack. It also has my link infotainment system along with a 17 inch wheels made of alloy completely. The power for the car is completely provided by a 1.8 liter of four cylinders. It develops a 138 bhp along with a 129 lb ft of torque. There are very few changes from the older model of this brand. However, this model is aimed at those who lead very busy lifestyles and have no time to spare whatsoever. The exterior is as stylish and different as the interior. The car also gives a smooth driving experience and is very safe. The price is around 24990 Australian dollars. For what it provides at this price, it can be considered to be a very good investment so far. The auto is of six speeds, the best that can be found at this price in the market today. The fuel use is around 7.6 liter per 100 km. It is an energy saving model in this respect, compared to al the previous models that were released in the market so far. It also has a hill start assist engineered and integrated within it. It helps in smooth driving on all kinds of terrains. There is also a descent control system for the maximum control and comfort. Regular features such as air conditioning and a rear view camera have been improved upon to provide the best state of the art technology in one single car at a reasonable price on the market.